Central Savannah River Areas Home Ed. Assoc. Support in the Charleston, South Carolina area. Support for Berkeley, Charleston, & Dorchester Counties. Orangeburg Christian Home Educators Assn. South Carolina based un-schooling support group. Christian support for Colleton County South Carolina and surrounding area. 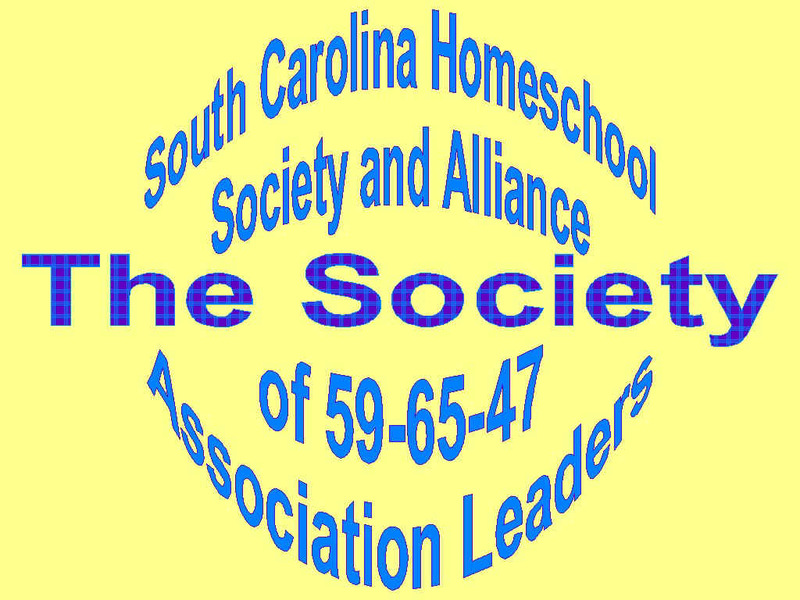 SC Homeschool Facts is for 3rd option SC homeschool families to talk about DSS, State, Federal and legal issues of homeschooling in South Carolina.